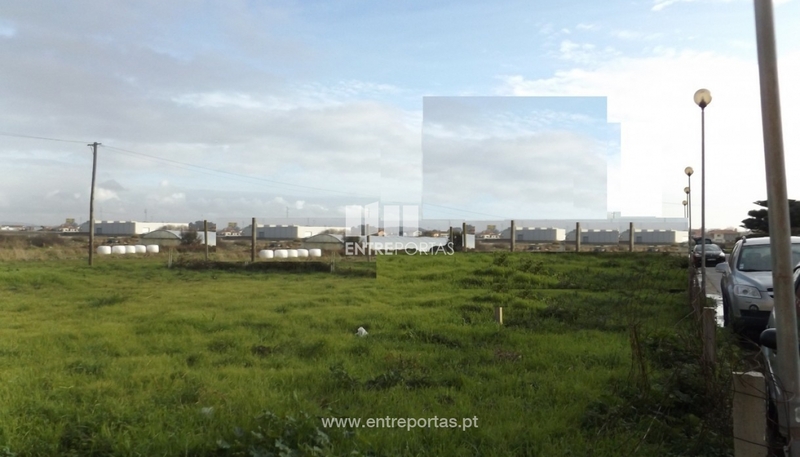 Land with 1120 m2 of area, for sale. With feasibility of construction of single-storey villa. 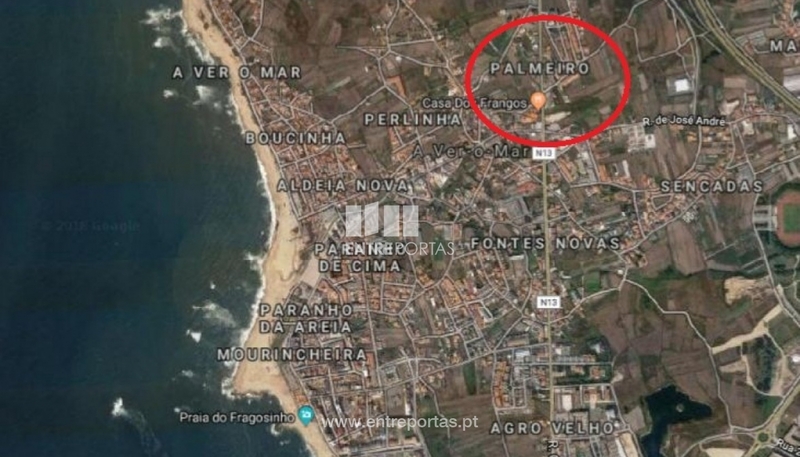 Excellent location in Aver-o-Mar, Póvoa de Varzim.